The homes were completed and sold, achieving a 9% price premium. However, there were multiple build quality problems resulting in below expected performance, often referred to as the Performance Gap. 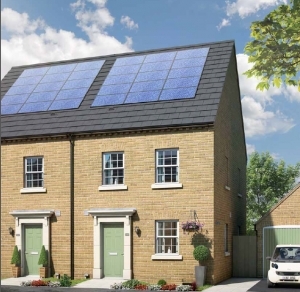 The homes have shown significantly reduced energy bills with the best showing a 65% reduction from the control home annual costs and Electric Corby CIC, with our partners, has gained significant learning and experience which is now being applied to our next project. 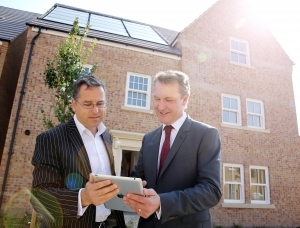 The home automation system in each house has also not only enabled occupiers to remotely control and manage their homes lighting, appliances, heating and hot water, but has provided crucial energy data to our EU District of the Future project. In turn this has enable Electric Corby CIC to develop the next phase of our Community Energy initiative for Corby.